Half of Irish consumers have used a price comparison website, according to the latest Consumer Insights survey by Empathy Research. Of 590 participants, men were more likely (53%) to have compared prices online than women (47%). Age wise, 61% of 18-35 year olds and 53% of 35-44 year olds have used price comparison websites when shopping online, which is significantly higher than 45-54 year olds (47%) and 55+ year olds (37%). BWG Group chief executive Leo Crawford has told Retail Intelligence that there will be no change to the retail brands the group operates here, following yesterday's announcement that Spar South Africa has acquired 80% of the business. 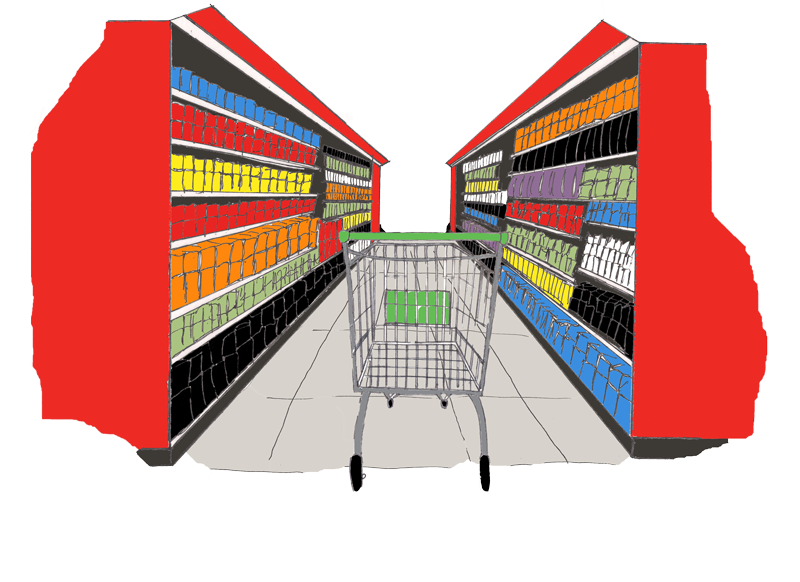 Just half of the shoppers surveyed for the recent Visualise Shopper Nation 2014 report found Lidl and Aldi to have 'welcoming' store environments. In comparison, 78% of shoppers said that SuperValu was 'welcoming', followed by around 60% citing Tesco and Dunnnes as 'welcoming'. Irish consumer confidence increased 19 points to +8.4 in the second quarter of the year compared to the same period in 2013, according to the UCD Michael Smurfit Graduate Business School Consumer Market Monitor. The 2014 Checkout National FMCG Awards, in association with eXPD8@tradewins take place at the Four Seasons, Dublin, on Friday 7th November. Now in their fifth year, the Checkout National FMCG Awards are designed to recognise best practice in sales, marketing, sponsorship and advertising in the FMCG sector. The Awards will examine areas including new product development (NPD), best-in-class merchandising and sales support, innovation in advertising and marketing, and sponsorships by both retailers and suppliers. Bord Bia has put in place a dedicated support unit to assist businesses affected by the trade sanctions imposed by Russia last week on EU produce.Exports of Irish food and drink to Russia were valued at €232 million in 2013, with prepared foods accounting for approximately half of this (€112 million). Pigmeat exports accounted for €59 million, while seafood, dairy and beef were valued at €48 million. Retail representative groups including the CSNA and NFRN Ireland have criticised the Regulatory Impact Assessment on plain packaging of tobacco products, published by the Department of Health last week. Aldi stores won more titles than any other retailer in Ireland at the international 2014 Great Taste Awards in London, picking up 35 awards. Aldi’s product range has now won a total of 177 Great Taste Awards.